OUD is an ancient string based musical instrument that is surrounded by lots of poetry and cultures starting from Persia to Arabic world and to Turkish, Greek, Armenian, Azerbaijan and lots of other places from where history sprouts. The OUD instrument is composed of 11 to 13 strings attached in a group of 5 to 6 courses. It is more like a lute and the beautiful wooden base and the string base with designed sound base gives it a unique touch bot in looks and in tunes as well. Normally it has a strong bass that matches your real reasons of excellence. 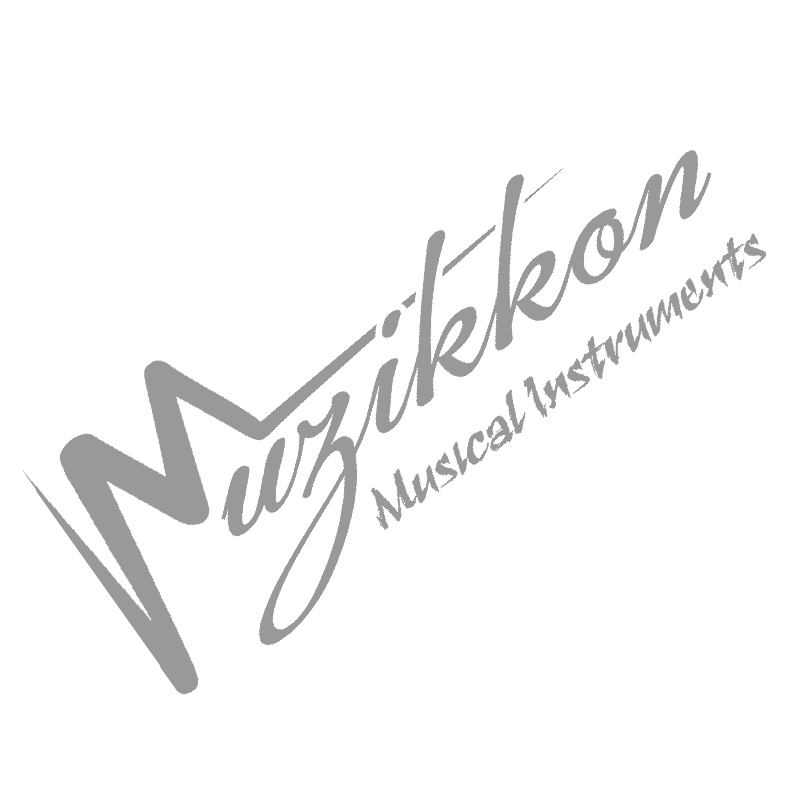 We at Muzikkon sell you all types of string based instruments that also include the OUD for sure. Muzikkon offers top quality Oud for Sale that is made from majestic natural wood materials and best sounding strings that last long as well. Our Irish Oud collection is based on authentic Turkish Oud and Arabic Oud taken right from their local histories. Made from natural woods with beautiful designs and subtle curves associated with this beautiful instrument, our artistic Oud for Sale look great as well as sounds majestic. Having a perfect tuning arm with adjustable strings, our 5 to 6 course special Irish Oud will always provide you the high quality music you expect from it. Visit Muzikkon store in Dublin, Ireland and try your perfect Oud for Sale before you buy it. Our instruments will never fail to provide you satisfactory feel even if you are a native Turkish or Arabic Oud player. Attention to detail with or perfect Irish Oud is taken right from native experts. Our Oud for sale will always provide you beautiful looks and high performance when it comes to their music output. Never miss a course and learn to play this majestic historic instrument with Muzikkon’s collection of Oud for Sale.